XD series hollow metal doors include high performance options in heavy duty, extra heavy duty and maximum duty commercial metal door models. 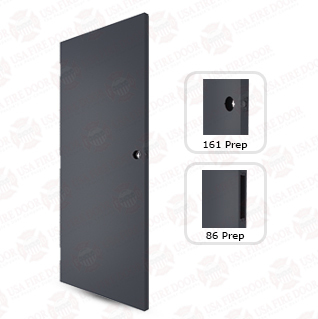 These seamless edge commercial metal doors can meet fire ratings up to 3 hours as well as windstorm and hurricane rated door impact requirements for coastal areas including Texas and Florida. D series commercial steel doors are available with fire rated window inserts, louver door inserts, double metal door configurations and more. 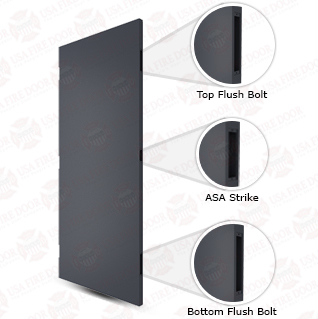 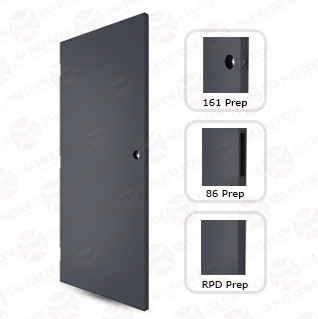 D series hollow metal doors are recommended for commercial, industrial and institutional use. 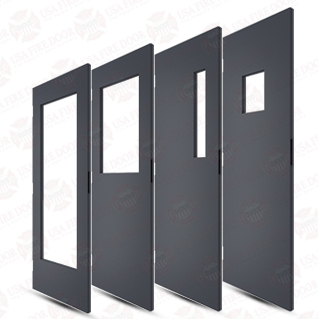 Browse our selection of hollow metal doors below.